With the creation of the new “Urban Habitat Award” in 2014, the CTBUH issues eleven tall building awards annually, as outlined below – nine recognising excellence in design and construction and two lifetime achievement awards. Following an open call period for nominations, the Council’s Awards Jury selects the winner of each category. The overall “Best Tall Building Worldwide” is selected from the four regional winners and announced at the CTBUH Annual Awards Ceremony & Dinner. 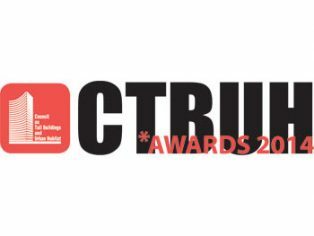 Winners and finalists are also featured in the annual CTBUH Awards Book, which is published in conjunction with a major international publisher and distributed internationally each year.